I have retreated from the world a bit to write about words and the world and the connections between them. I am mindful of the privilege of it–to be given time and space and money to do this kind of work. It also has its challenges–how, for instance, to thrive in one’s aloneness rather than succumb to loneliness. I am also thinking and reading and writing about beauty, a word so vast, so large and deep, and at the same time so evacuated of meaning in a culture like ours. We mistake glamour for beauty and either chase it or deride it, without fully reckoning with how enslaved we are–whether we’re sentimentalists or cynics–to a soulless commodity culture that sets the terms of debates and conversations we can’t think or speak or act outside of. 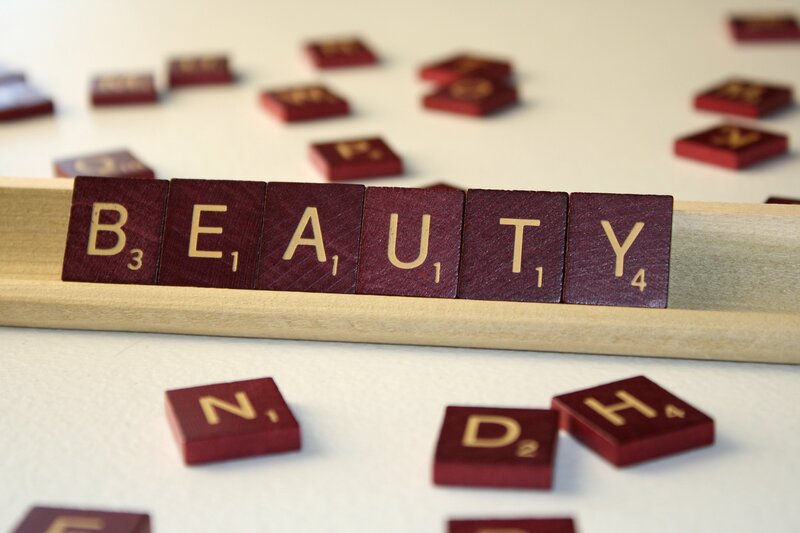 And what of beautiful words? More than fifty years ago, novelist Walker Percy warned how, in a culture of cliches and jargon, words lose their ability to signify precisely, to name reality truthfully. I think we’re starving for beautiful words in this age of cliches and jargon and of dis-graced speech–the graceless ways of our political rhetoric, the coarse and crass ways we talk to each other, especially on social media, a forum for human interaction that only emboldens these terrible tendencies. This linguistic crudeness falsifies our desires–makes us want to possess, own, control, manipulate. We don’t seek the well-being of the other with whom we speak (or to whom we respond on social media at 2 am); we aim to one-up. And yet at this late stage in this political economy, what could possibly chastise us? Are we no longer capable of embarrassment or regret? Have we made our peace with our own reckless promiscuity with words? By beautiful words, beautiful speech, I don’t mean flowery phraseology. I mean the kind of skilled care with words that moves, stirs, compels the hearer or reader with not only its loveliness but its beholdenness to goodness and truth. Beautiful speech is both playful and precise, serious and generous, honest and imbued with humility. Its rarity in our lives, both private and public, is grievous. And what of this beautiful world? To listen to our current political discourse (and corporate media’s coverage of it), is to encounter not only feverish dishonesty–no gesturing at all toward the beautiful, the good, the true–but it is to surmise that the well-being of the earth and all its inhabitants is of no material concern–unless that concern can be commodified, quantified in terms of economic benefit. Given the All-Trump-and-All-Clinton-All-the-Time commitment of the major news outlets, one might be hard pressed to know about suffering people and threatened ecosystems around the world. Like a pipeline rupture in Alabama; like the massive protest of the Dakota Access Pipeline; like the terrifying trends related to climate change; like the years-long catastrophe that is Syria and its beautiful people. And so many more. Where are the words we need so that we might be moved to love the world back to health and wholeness? Who will speak them and how will we hear them? For me, for now, with a heavy sense of my own privilege, it is back to books, back to poems–the beautiful words of lovers of language and lovers of the world–and down to the river for a run in the late afternoon sunlight. All of which gives me some hope. At least for today.